Believers In Grace Fellowship is a nondenominational family Bible church located in Marion, Iowa, USA. Paul planted a church but had to leave it in a matter of a few weeks because of persecution. But they had been grounded in the Gospel and were able to weather their storms as they awaited the Parouisa of our Lord. These letters have encouraged Christians for centuries, especially those going through persecution and affliction. This series includes teaching on the rapture and final judgment, discipleship, and holy living in a fallen world. Radio Interview: Jan Markell and guests including Caryl Matrisciana, Justin Peters, and Pastor Bill Randles, examine the “revivals” of Todd Bentley. What are we to make of the current, explosive changes in the Middle East? What is the meaning of the events such as the “Arab Spring” and the unraveling of the WWII order? 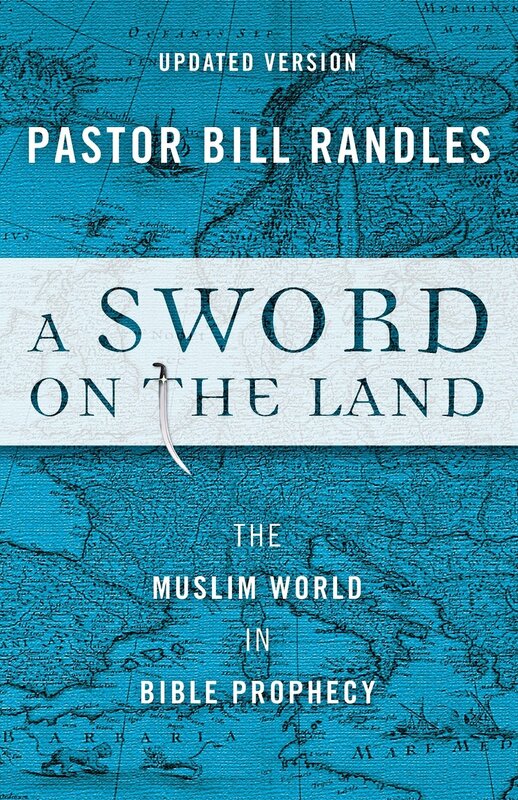 Pastor Bill Randles takes us to the scriptures to show us that these events have a prophetic significance and point to the long prophesied “Day of the Lord” for all nations. The Prodigal – Bob North, Jr.
Part 1 – Undermining the Legitimacy of Israel? Part 3 – Why the Story of Isra?